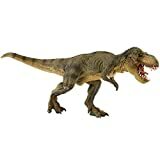 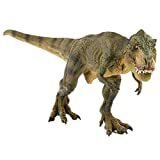 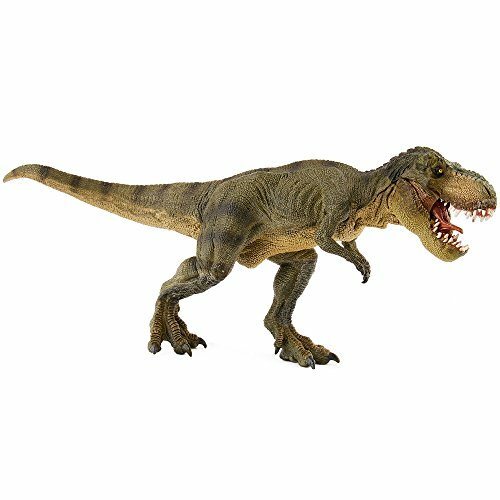 Dinosaur - Running Tyrannosaurus "Rex doesn't want to be fed, he wants to hunt". 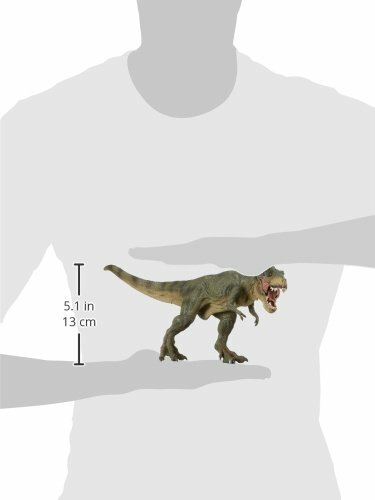 The tyrant king is also the largest predator the earth has ever seen. 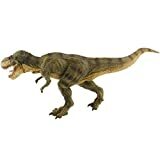 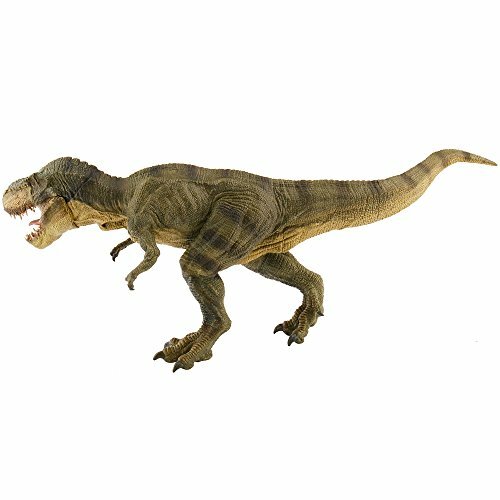 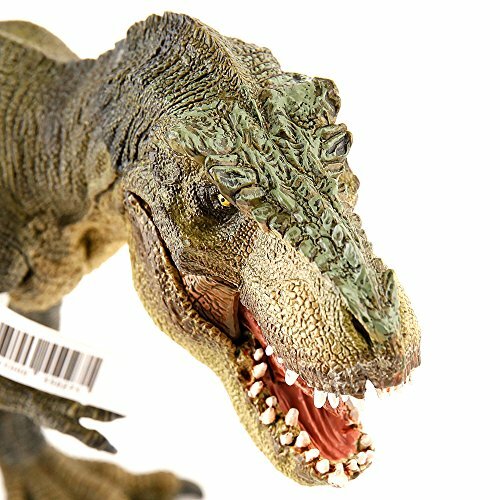 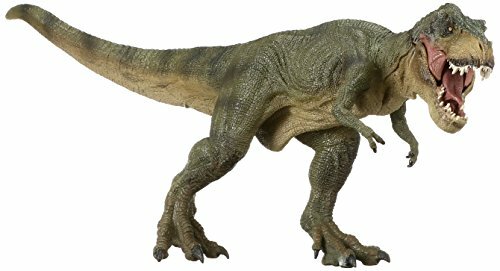 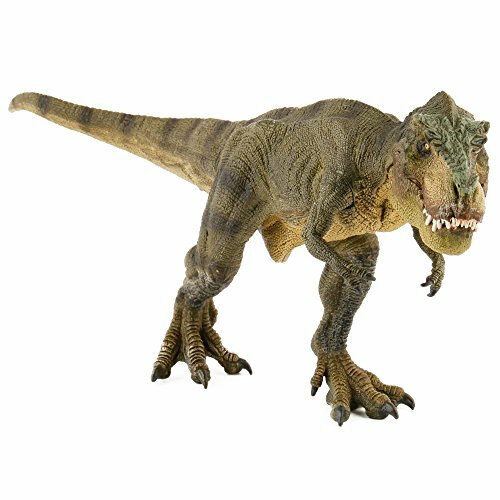 Hand painted figure with articulated jaw inspired by the prehistoric creatures of the Jurassic Park saga.